Test and Evaluation | SimIS, Inc.
We have formed a strong partnerships with DoD and DHS to ensure successful execution of T&E support. Our team encompasses talented T&E service and program management professionals who highly skilled in the test cycle and evaluation of the systems for the warfighters. SimIS is highly experienced in identifying test resources, scheduling, and tracking of test equipment and operations. The experienced T&E professionals will develop and adhere to the data management plan and have developed alternative electronic data collection techniques to include customized databases and forms. These skills make SimIS a leader in innovation that supports data input, verification and validation, analysis and storage. SimIS has proved to be efficient and experienced in all phases of test execution across both DoD and DHS. The T&E professionals understand that test execution is critical to the test cycle and evaluation of the systems for the warfighters. 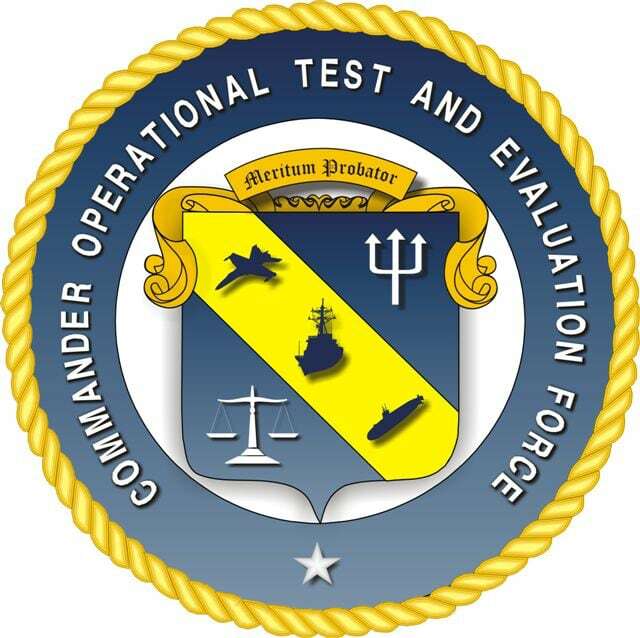 Operational Test and Evaluation (OT&E) is a fielded test, under realistic combat conditions, for a Major Defense Program (MDP) of any item or component of a weapons system, equipment, or munitions for the purposes of determining its operational effectiveness and operational suitability for combat. Operational Test and Evaluation Planning - This planning will account for the iterative nature of agile development, including allowance for operational test and evaluations that is responsive to the short operational feedback cycles that are the result of agile two-week iterations, hereafter referred to as Sprints. Operational Test and Evaluation Execution - This includes scheduling, coordination, briefing, participation in and debriefing operational test event that corresponds to the two-week Sprint, and thirteen-week Release cadences being used for agile development on this program. Operational Test and Evaluation Reporting - This includes drafting necessary correspondence and reports that support operational rest and evaluation in concert with the Sprint and Release cadences used on the program. It also includes any aggregation of Spring and Release operational test and evaluation information and reporting needed to support Acquisition Events for deployment to operations and maintenance. DT&E verifies that the system’s design is satisfactory and that all technical specifications and contract requirements have been met. SimIS’ most recent DT&E was sponsored by Commander Operational Test & Evaluation Force (COMOPTEVFOR) for creating executable architectures for the Test Resource Management Center (TRMC). Testing performed in parallel with product development and designed to analyze the maturation of product development through verification of technical progress and implementation of risk management controls, as well as to certify readiness for initial operational testing. SimIS has many employees on site at the Suffolk, VA JT&E office. 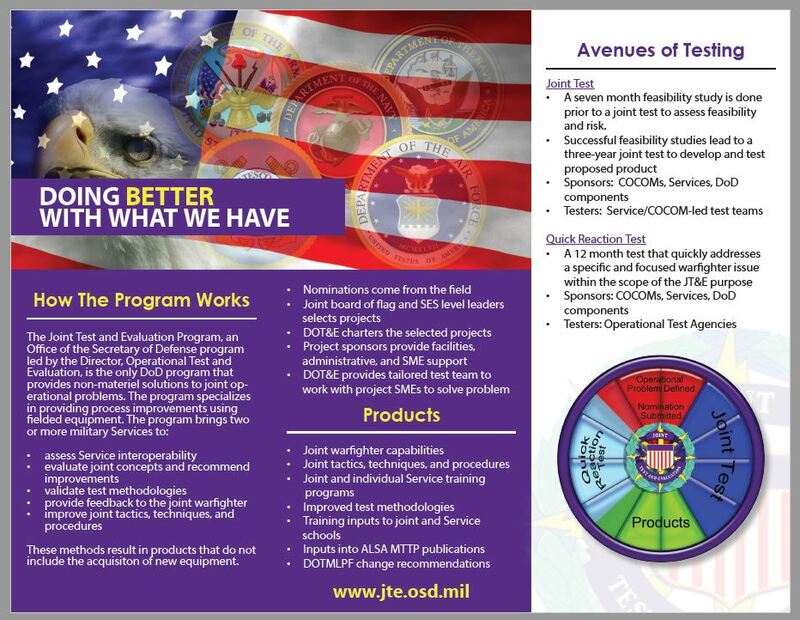 The JT&E Program is managed by DOT&E, is on the leading edge of developing new tactics, techniques, procedures, & capabilities. 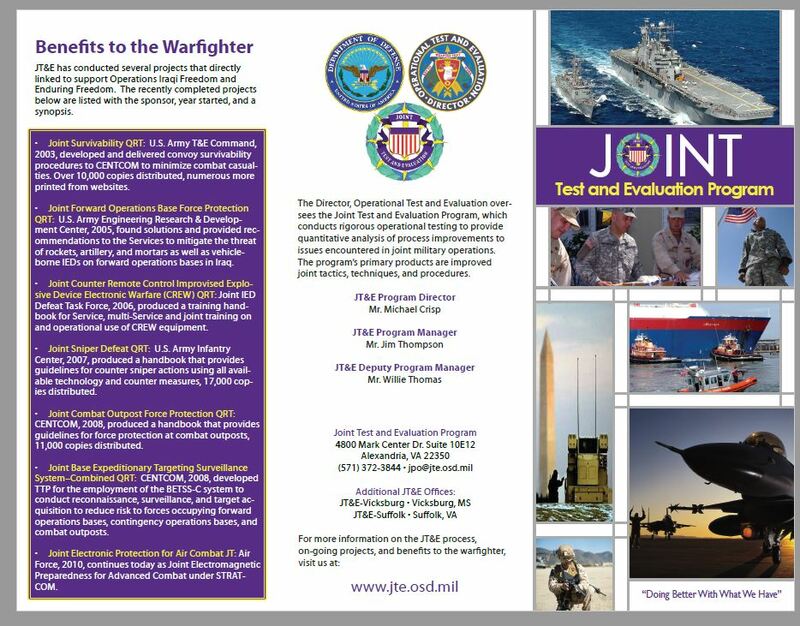 The purpose of the program is to assist the warfighter in solving operational issues through the development of tactics, techniques, and procedures; changes to operational processes; and C4ISR architectures. Issues are resolved using operational test and evaluation techniques; instead of experiments and demonstrations. 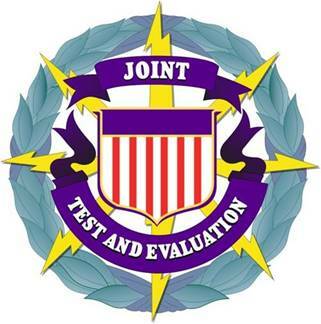 Joint Test team resolves the operational issue by finding a process solution. Test products are new joint tactics, techniques, and procedures; architectures; and processes.